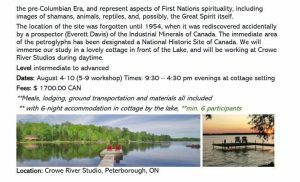 Great opportunity to be in the middle of a forest, by a river, staying at a lovely cottage by the Lake immersed in Nature from the Kawarthas Region in Ontario, AND learning about history, Natural Dyes and Tapestry!! Workshop Instructor: Ixchel Suarez will take you throughout a full immersion workshop. Limited space is available! Fills out really soon. Link to: Fantastic video presentation of the remarkable art tapestry shows! 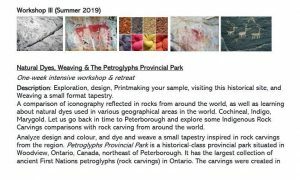 Fantastic Tapestry Workshop at Canadian Tapestry Center, Oakville, Ontario. Great job Ixchel Suarez! 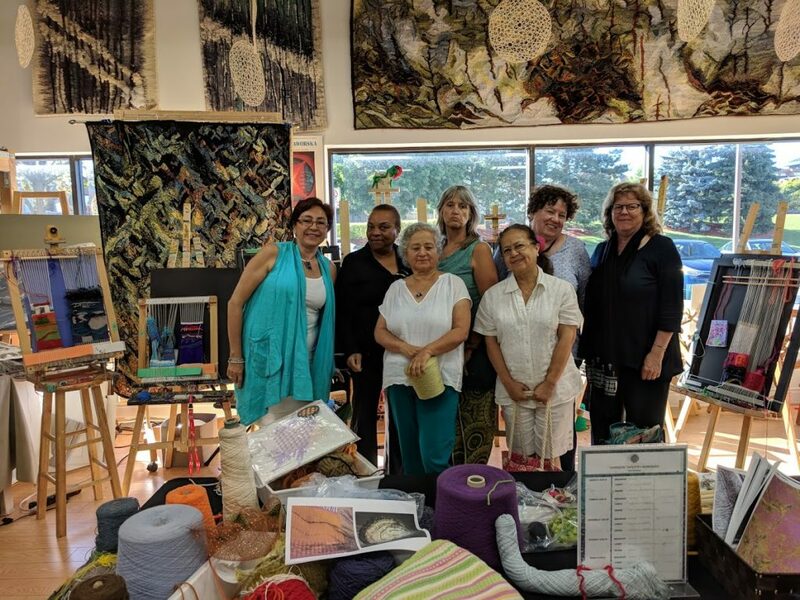 Canadian Tapestry & Texture Centre added 21 new photos to the album: Design and technique Tapestry workshop 2018 — at Canadian Tapestry Centre. 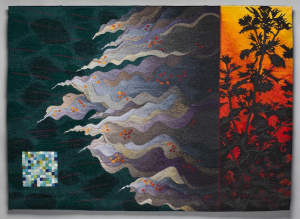 The International Tapestry Triennial, the oldest and the most important presentation of phenomena connected with the medium of textiles, in 2019 will take place for the 16th time. It’s a good moment to refresh the format and to give the forthcoming Triennial an open character. It will allow us to get a closer look at textiles in a broader context. The previous system, proven and fully functional in a period of lesser freedom of information flow, was fully justified. The principle assuming work of commissioners from different countries, who recommended artists fit to participate in the event, was dictated by the specifics of that time and significantly facilitated the accomplishment of subsequent editions of the Triennial. However, in the era of full freedom and ease of information circulation we want to get in touch directly with artists expressing the desire to take part in the feast of textiles, which will take part next year in Łódź. In relation to that, we invite all the authors that every day express themselves by means of textiles or that would like to square off against this matter that is demanding, yet offers an incredibly broad alphabet of means of expression. Until now, the condition for the work to be allowed in the competition was to use the basic element of the structure of textiles, i.e. interlacing. We want to broaden that definition. We will also present works that allude to this medium in their layer of significance. In the broad formal spectrum, there will be place for photographs, videos and other forms of expression. All the terms and conditions of participation are included in the Regulations. Another essential change is that for the first time we want to focus the whole presentation of the Triennial around the key topic; for the next Triennial this topic is “Breaching Borders.” This topic includes many problems of the modern world, which redefine the meaning of the identity of our civilization, ethnic groups, social groups or each of us individually. In the era of accumulation of ever-changing variables, almost all the time we are forced to move the borders of our understanding of reality or to delineate them, say, in the matter of dignity or the sense of personal security. Do we, as a civilization, aim at a world without borders? It seems that borders have a pejorative meaning and their crossing is an expression of freedom. They repeatedly proved to be the source of conflict between those who delineated and maintained them on the one hand, and those who wanted to cross them on the other. Therefore, maintaining the integrity of borders or bringing them down shows itself as an enormous civilizational problem, which is mirrored in political, social, cultural, scientific and religious matters, in problems that afflict each of us personally. Which finally finds its expression in art. Artistic textiles have experienced it in a notable way. Over half a century ago, authors had to break the rules that the centuries imposed on textiles in order to admit it as one of the liberated arts. Out of this conflict, outstanding works of art were born, works that shifted the borders of how we perceive art. Today, after many years of a peculiar crisis of textiles, it is being reborn, integrating itself even more closely with other fields, and thereby blurring the borders that divide them. We believe that the next International Tapestry Triennial will bring an interesting and important commentary to these phenomena, of which we are both witnesses and participants. “I would like to thank the American Tapestry Alliance for being selected as a recipient for the Weaving The Future Grant. This grant is designed to support weaving opportunities for children and to provide training in tapestry weaving to teachers and others who will, in turn, teach weaving to children. As a weaver and an educator, I feel the responsibility to pass on and share my knowledge to other educators, in order to reach out Community at large of this wonderful, almost “lost” art: TAPESTRY. Congratulations Ixchel Suarez and Canadian Tapestry Center in Oakville, Ontario! Concordia University for an afternoon exploring the exciting textile work in the Textiles and Materiality Research Cluster at this innovative school. Musée de la Mode for a behind-the-scenes viewing of textiles for fashion. Registration opens for members on August 7th, and for nonmembers on August 14th. 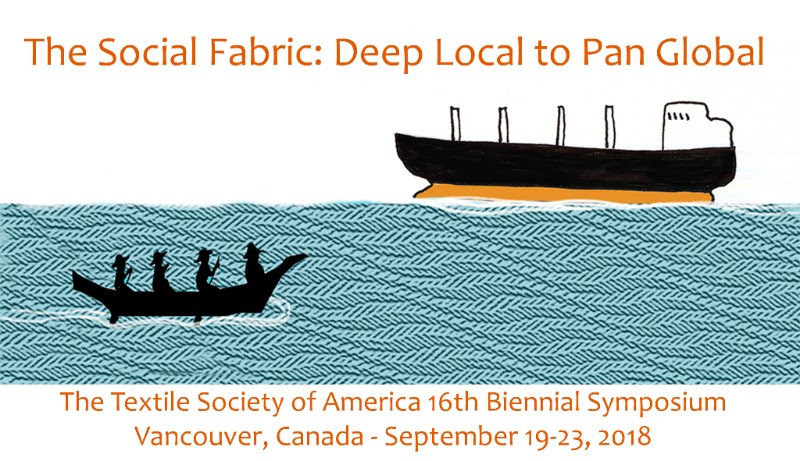 One full fee waiver scholarship for From Ancient to Avant-Garde: Textiles in Montreal is available to Textile Society members who would otherwise be unable to attend. TSA supports emerging artists and professionals. Please apply or encourage your students to apply. Students are eligible for reduced membership and program admission rates. Other benefits of membership include access to our network of members, access to opportunities and events calendars, and discounts on select textiles journals. Submissions Open for the seven categories of presentation. All entries must be submitted on-line.
. Located on the Pacific Rim, Vancouver offers a pertinent setting to probe the impact and influence of settlers and immigration on an already long-inhabited land, and how textile traditions have been influenced, changed, and/or adapted through and by cultural contact. In 2014 Vancouver city council unanimously voted to acknowledge that the city is on un-ceded Aboriginal territory, creating fertile ground for this conversation. Do you have questions? Please contact Caroline Hayes Charuk, Membership Associate, or any member of the Board of Directors for assistance. Questions? Feedback? We’d love to hear from you. Copyright © 2017 Textile Society of America, All rights reserved. You are receiving this message because you are a member or friend of the Textile Society of America. The CCF/FCMA Annual Conference: Intersections & Interconnexions, and The Canadian Craft Biennial Conference: Can Craft? Craft Can! are two events that seek to address the state of Canadian Craft through diverse, yet complimentary channels of discourse. The CCF/FCMA Conference is a 2-day event dedicated to collaborative work within the craft administrative sector. The Biennial includes an array of events, such as exhibitions, workshops, and an international symposium with over 40 speakers on innovative ideas and practices in craft. By attending both events, you are sure to gain a holistic understanding of how craft impacts Canadian Society and beyond. The CCF/FCMA Annual Conference and the Canadian Craft Biennial are a perfect pairing, and we encourage you to attend both events! The CCF/FCMA’s 12th Annual Conference is a two-day event dedicated to craft sector collaboration. On September 13th, we’ll report on CCF/FCMA activity, and host open discussions on topics of interest to all Canadian craft sector workers on Research, Exhibitions, Advocacy and Marketing. On September 14th, join us for guest speakers Charles Smith of Cultural Pluralism in the Arts Movement Ontario, who will discuss Pluralism, Equity and Diversity, and José Niaison of the Canada Council for the Arts, who will speak on the Council’s New Funding Model and how organizations can work within it. Two panel discussions will also explore ‘Reaching the Public Through Collaboration’ and ‘Increasing Value in Membership Through Collaboration’. For a full itinerary of events, please click here! Join us for a single day, or both, to expand your knowledge and build stronger connections within the national craft network. Intersections & Interconnexions will give delegates the tools and know-how to allow to bring a better understanding and appreciation of craft to their community. Find out more and register today! Aligning with Canada’s 150th anniversary, the Biennial will serve as a spotlight to celebrate and educate the public and craft professionals alike about the importance that Craft plays in our everyday lives. The biennial will provide historical contextualization of Canadian craft practice and offer critical insight into its future. A collaborative effort between the Art Gallery of Burlington and Craft Ontario, the Canadian Craft Biennial Symposium seeks to get at the heart of the question: “What and Who is ‘Canadian Craft’?” It is sure to spark groundbreaking and innovating discussion about the significance of craft in Canada’s cultural past, present and future. Based in Burlington on the 14th and in Toronto on the 15th, the central themes include: craft education, the future of fusing traditional and contemporary/digital practices, the relationship between craft and the environment, craft professionalism, identity, and more. The excellent lineup of 44 speakers will fascinate and inspire. Register today! 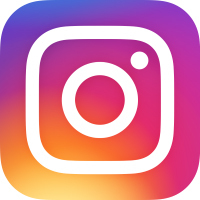 Be sure to follow the Canadian Craft Biennial Symposium on Facebook, Instagram and Twitter for future updates! Anton Reijnders is a world-renowned Dutch ceramist. He has been featured in many international exhibitions and has been a speaker at conferences around the world. Anton is a significant contributor to the founding of the European Ceramic Work Centre, an international incubator organization for artists to explore ceramic art. His work will be featured in the Canadian Craft Biennial’s International Exhibition at the Art Gallery of Burlington from Sept. 9 to Oct. 29, 2017. In addition to keynote delivery and exhibition, Anton will be hosting a ceramic workshop. For ten days, six makers and six writers/scholars from a range of material disciplines will discuss and create work in a creative national incubator. During this residency at the Art Gallery of Burlington, makers will provide innovative and exciting possibilities for moving the conversation outside academic discourse and encourage public engagement with issues of tradition and innovation, vernacular and global, hand-made and high-tech. Administered by Studio magazine, the writers residency will engage in the discussion to explore new ideas and challenge current craft discourse. The output from these residencies will be sure to delight! The Canadian Craft Biennial was established to increase the nationwide presence of craft. 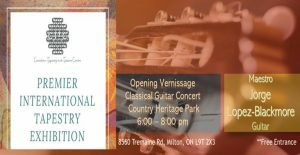 In organizing this 10-week celebration, the Art Gallery of Burlington and Craft Ontario seek to strengthen the craft dialogue, encompassing the entire country. The two-day Biennial Symposium events will be divided between the Art Gallery of Burlington and the OCADU Campus. This year’s event is comprised of lectures from Canadian and International artists and scholars, all revolving around craft. View video clip here. Traveling for the event? You’re not alone! Delegates from every province and territory are expected to attend. Accommodations for conference delegates are available at the Holiday Inn Burlington Hotel & Conference Centre at a special rate of $109/night. Registration: Canadian Craft Biennial Symposium, Can Craft? Craft Can! Be sure to register for the Biennial Symposium! The Biennial will be held September 15–16th, 2017 at the Art Gallery of Burlington and at OCADU Campus. Regular registration is $250 CAD. 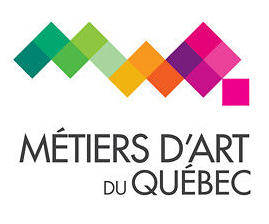 Please note that members of: CCF/FCMA, Craft Ontario, and the Art Gallery of Burlington receive admission discounts! Click here for details. Register today for the CCF/FCMA Annual Conference! Rates start at $100 for CCF/FCMA Members and $200 for Non-Members. The conference will be held September 13–14th, 2017 at the Art Gallery of Burlington. Click here for details. to find out more about your Canadian Craft community. Entry Deadline: October 15, 2018. This is not a postmark deadline. Entries must be received by this date. 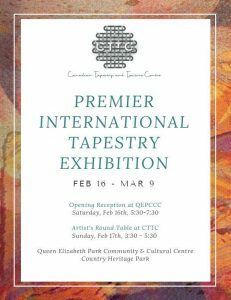 If you enjoy weaving in a small format, ATA invites you to enter your work for Small Tapestry International 6: Beyond the Edge. Tapestries must not exceed 100 square inches (625 square centimeters) and cannot exceed 20 inches (50 cm) in any one dimension, though their edges can be as asymmetrical or as whimsical as you dare.